The Safety Shoe Clip lights up your way and helps you avoid small mishaps while on the move. It clips to the heel of your shoes and highlights your presence when you go running, walking, or biking. 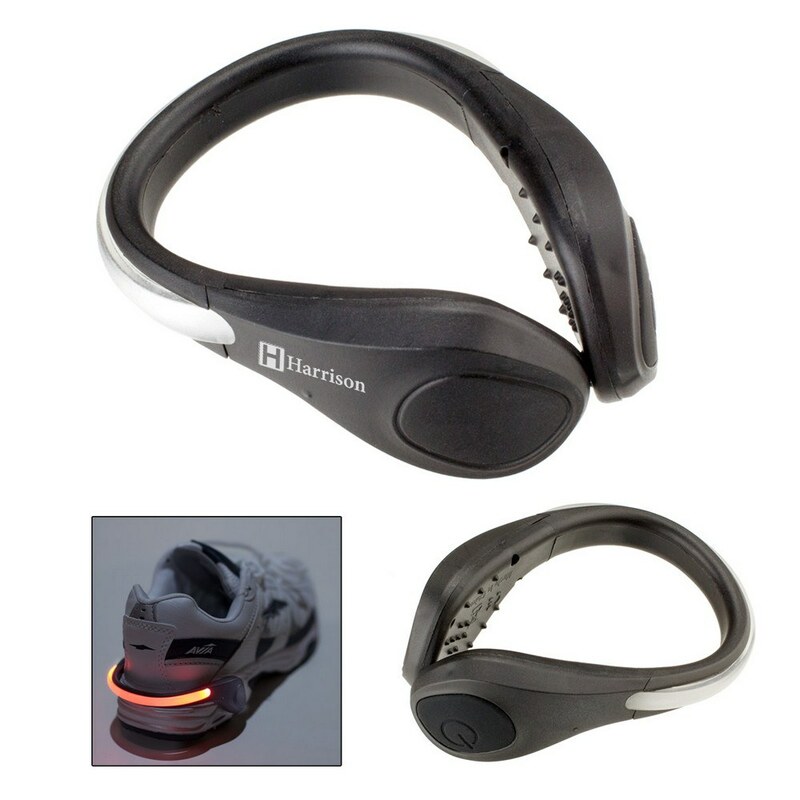 The Safety Shoe Clip lights up your way and helps you avoid small mishaps while on the move. 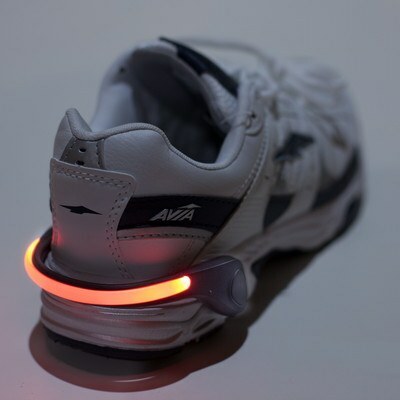 It clips to the heel of your shoes and highlights your presence when you go running, walking, or biking. Imprint your company’s logo on this useful product and increase your brand’s success. It has three different light settings and a push button to turn it on or off. 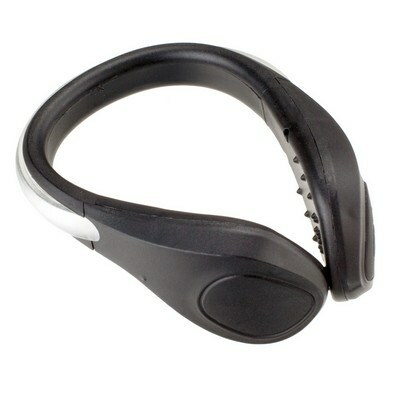 Give away the shoe clip at trade fairs, parks, running trails, and malls, to gain widespread visibility for your brand.